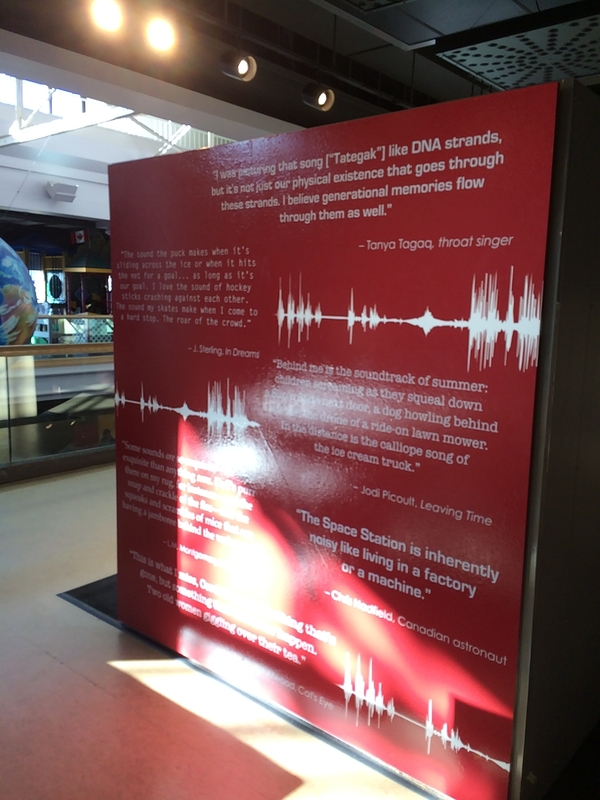 Two of the science centre projects I worked on last year with Blue Rhino Design opened just before the year closed. Here are some photos and a bit of story around those. 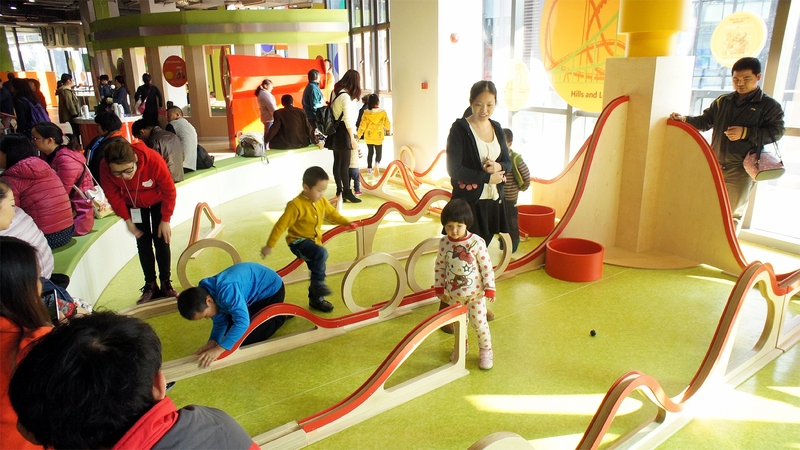 Octopus Park in Guangzhou, China is an experiential based science discovery centre that targets children 6 years old and under and their parents and caregivers. 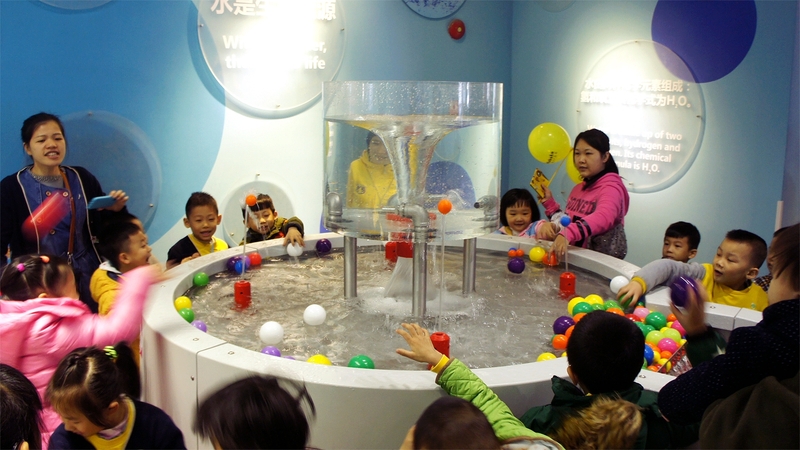 Activity areas include Sand Play, Water World, Flight Simulator, Build a House and more than a dozen more interactive science themed areas. Exhibit panels I wrote provide older children, parents and caregivers with science and historical information, “factoids”, and other educational messages. Graphic Panel: Niina Gates-Kass, Blue Rhino Design. All rights reserved. This job was fun because we had almost free rein to select the themes and topics for each activity area. My role was to help decide the messaging for each area then research and write panels to support each of the themes being presented. 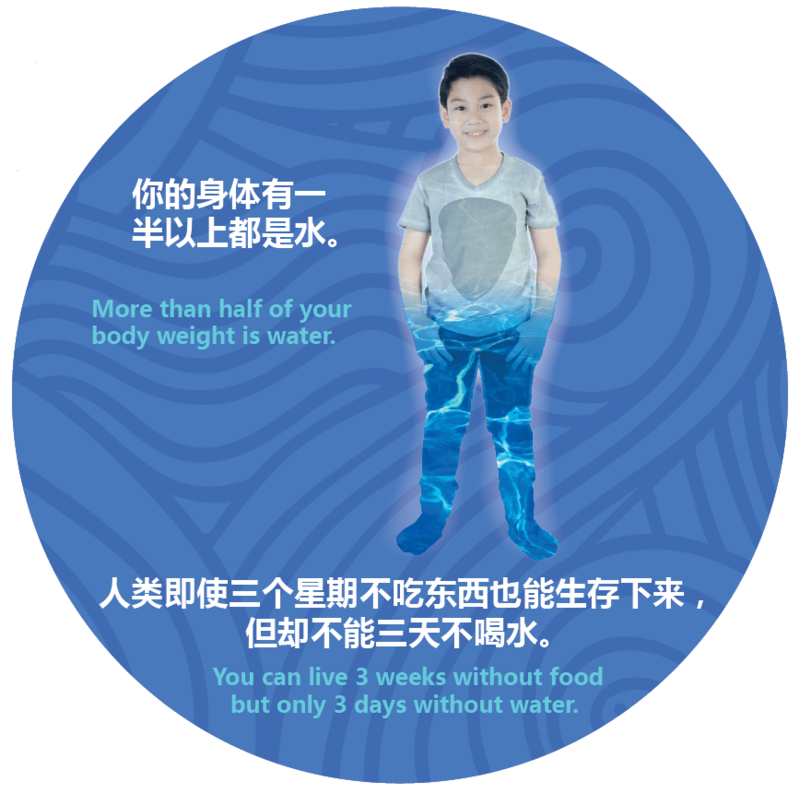 An important consideration for this project was to write “translatable” English — that is avoiding plays on words and concepts that would not translate into Chinese. 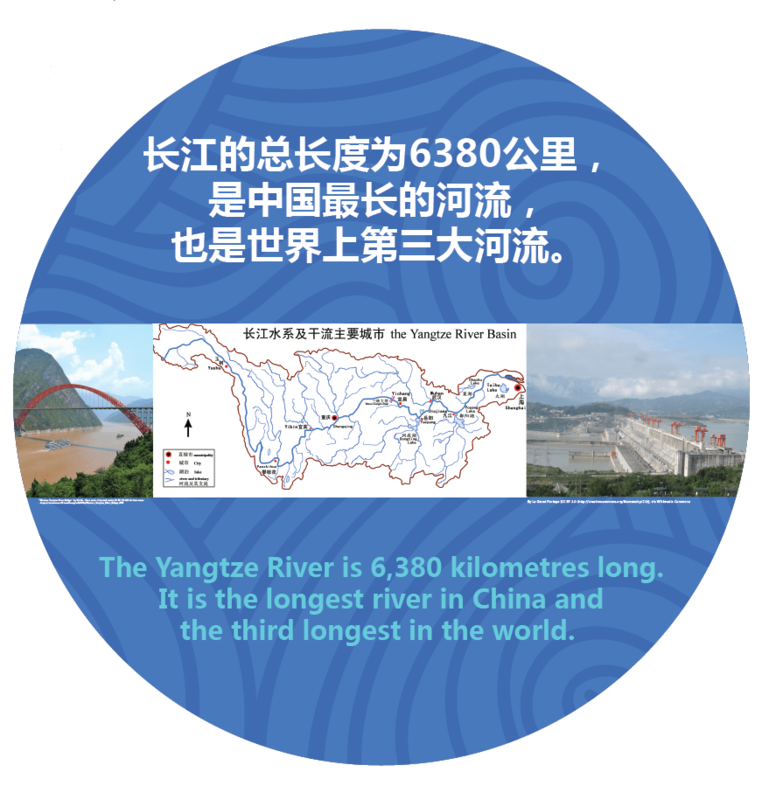 Other challenges included keeping text to a minimum to allow space for Chinese characters; writing for readers whose first language may not be English; and ensuring that content was sensitive to and included Chinese culture, history, and accomplishments. Click here to see a short television clip featuring Octopus Park. It’s in Chinese and you’ll have to watch 30-seconds of ads, but it’s cute to see the kids exploring the different activities. *All photos courtesy of Blue Rhino Design. 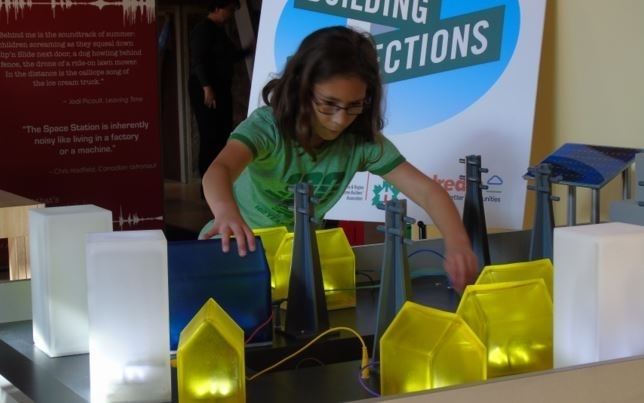 Building Connections, the newest exhibition at the Saskatchewan Science Centre, opened in October 2015. 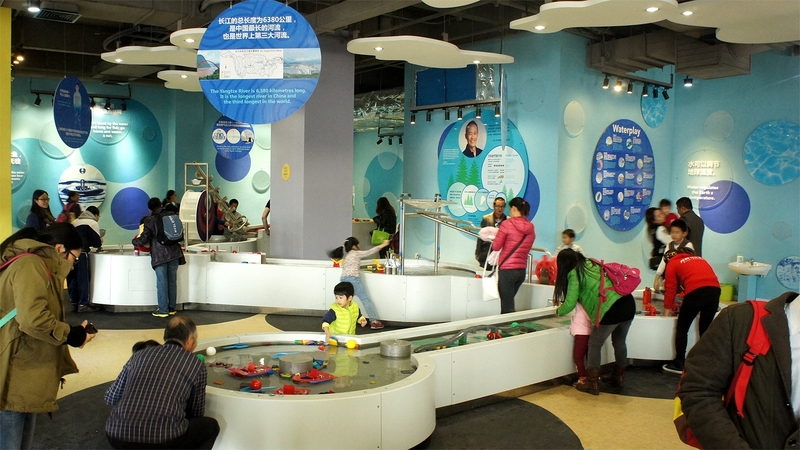 It features exhibits on sustainable home construction, electricity and power conservation, urban planning, and the importance and features of communities. I was responsible for all of the interpretive content. I researched and wrote more than 50 panels, labels, interactive screens, and all of the instructional material for the exhibition. Working closely with Blue Rhino’s design team and the Science Centre’s exhibition team, I helped develop the storylines and messaging for the exhibits. One of our goals was to feature prominent Canadian names and achievements in architecture, urban design, community-building and other related fields. The main challenge in this project was balancing the requirements and expectations of the various sponsors with the messaging goals of the science centre itself. Once that was achieved, then the panels had to be written in a way that would engage 8 to 12 year-olds as well as parents, teachers, and caregivers. In the end it’s pretty clear that the kids judged the whole thing to be successful! Very impressive projects and their outcomes. I enjoyed exploring ‘online’ the exhibits. Kudos also for your new business cards and using them in your masthead as representations of the vast numbers of creatures involved in your blog in fun and interesting ways.